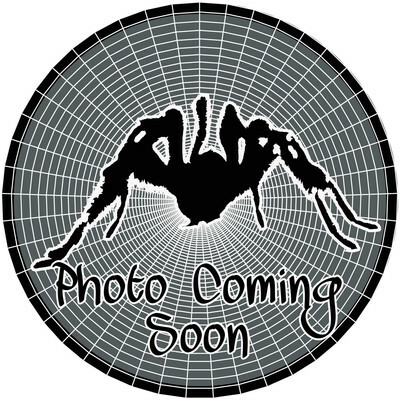 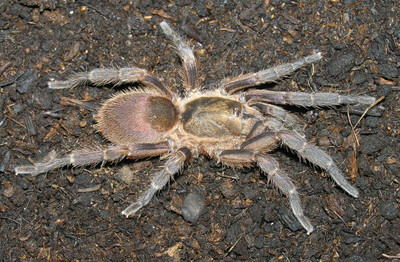 Tarantulas from the "New World", the Americas. 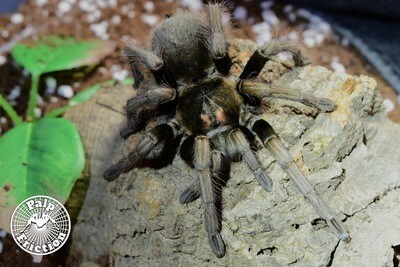 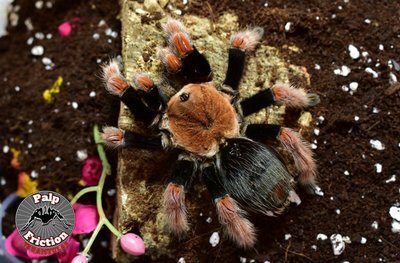 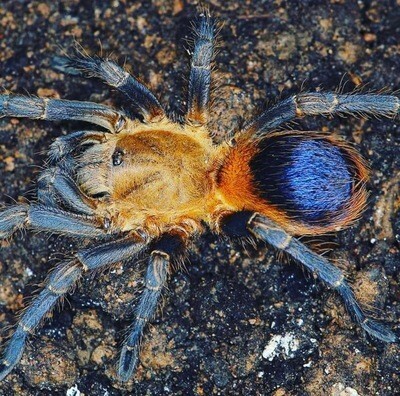 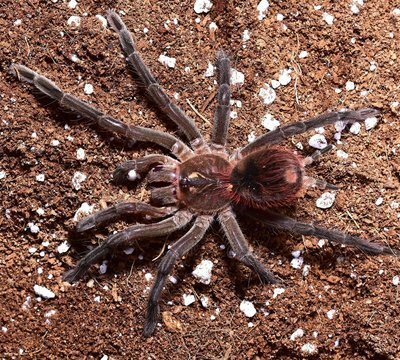 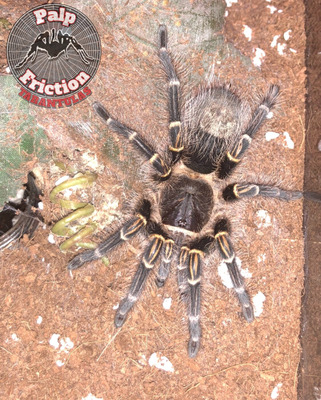 Although their venom is not as strong as Old World tarantulas, they possess urticating hairs which they release by rubbing their back legs on their abdomen or by rubbing their abdomen on their aggressor. 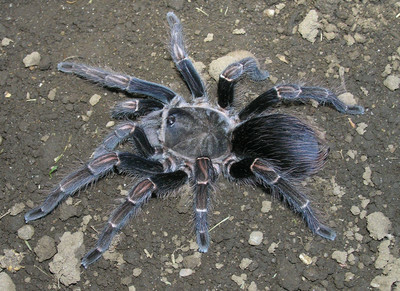 Some, such as the Psalmopoeus genus, lack traditional urticating hairs and have stronger venom than most of the New World species. 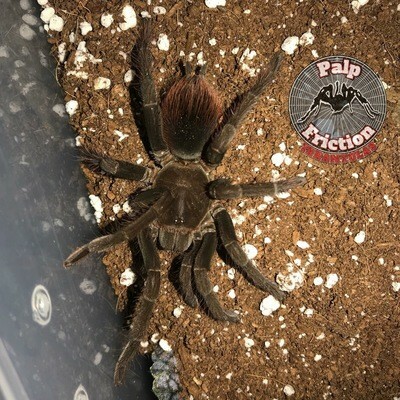 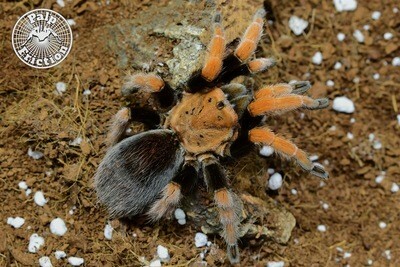 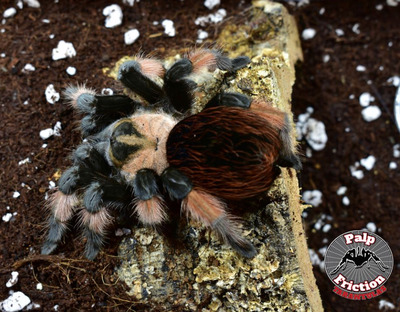 Aphonopelma hentzi "Texas Brown Tarantula"
Brachypelma hamorii "Mexican Red Knee"
Brachypelma sabulosum "Guatemalan Red Rump"
Caribena laeta "Puerto Rican Pinktoe"
Grammostola porteri "Chilean Rose Hair Tarantula"
Pamphobeteus cf antinous “Peru” "Steely Blue Leg"
Pseudoclamoris gigas (ex Tapinauchenius) "Orange Tree Spider"
Theraphosa blondi "Goliath Bird Eater"